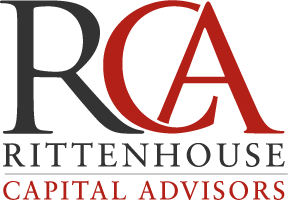 Rittenhouse Capital Advisors is a division of RRA that has aligned itself with lending and equity sources to offer its clients numerous resources to investigate debt and equity solutions to fit their needs. 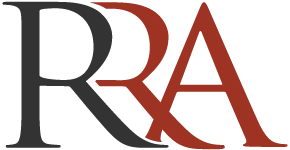 Given a clients current situation and long term goals the principals at RCA can provide them with numerous options to ensure they are making the best decision to fit their goals. On the debt side we are a correspondent to a direct Fannie Mae and Freddie Mac lender. In addition we have the ability to leverage relationships with small local private banks as well as larger regional lenders to ensure that our clients are receiving information from all potential options prior to making a decision on a refinance or purchase. On the equity side we are in contact with numerous equity sources throughout the country and stay in constant contact with them so that we are in tune with the returns and product type that they are looking for in an effort to properly align our clients with the best sources for their equity needs. 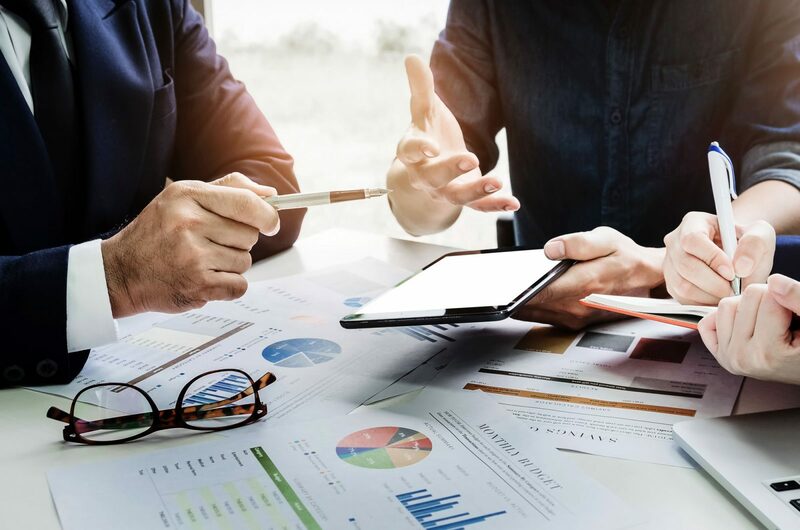 Rittenhouse Capital Advisors expertise & sole focus is on placing debt & equity for its clients when purchasing or refinancing commercial properties.